We spent happy hour enjoying this Loaded Baked Potato Dip with Crispy Baked Potato Wedges, delivered happy and declared that dinner had been served. This is a hearty appetizer. This loaded dip has just become the newest addition to our Game Day Pinterest Board. Serious baked potato love delivered finger food style. Win!! I love that this recipe looks and smells like a loaded baked potato. It will fill your kitchen with all the aromas of Baked Potatoes. Then come the toppings…sour cream, cheddar cheese, crispy bacon, chives…come on!!! The Pub Fries stole the show, yet our Loaded Baked Potato Dip is a stand alone winner as well. Combine all ingredients (reserving ½ cup cheddar cheese and a few bacon crumbles); spoon into a baking dish. Top with remaining ½ cup cheddar and bacon. 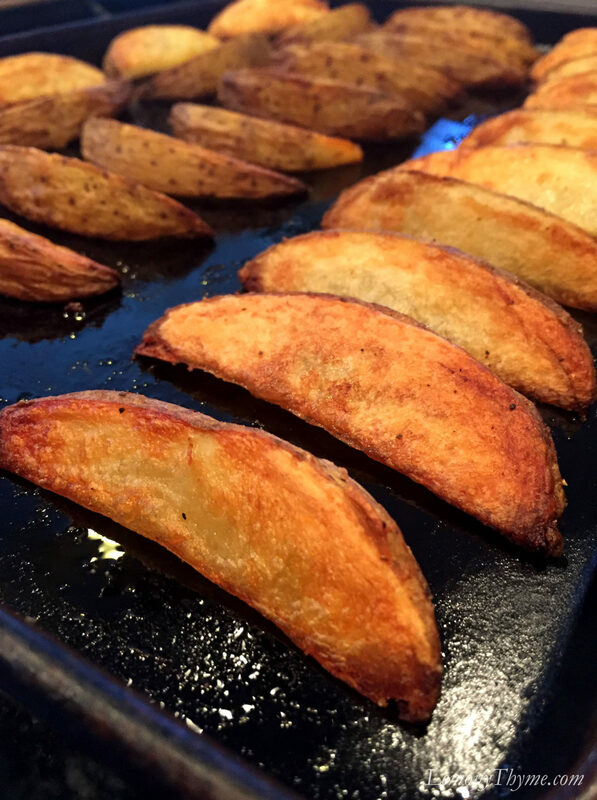 Serve with Crispy Baked Potato Wedges.